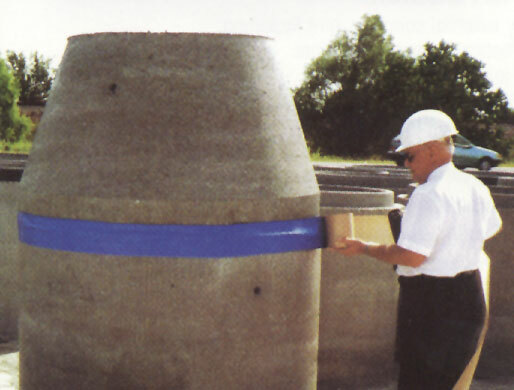 Rub’r nek is a self-sealing tape capable of creating an impermeable barrier on the exterior of prefabricated concrete joints. The tape acts like a protective film, it features excellent mechanical and abrasion resistance and also superior dimensional stability. 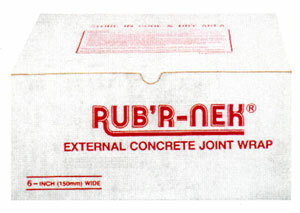 RUB’R NEK is designed to be applied by hand with the utmost ease, providing an effective and long-lasting seal to the vast range of joints, protecting the waterstop from any damage. 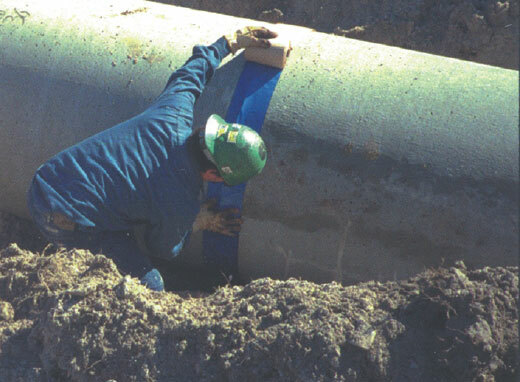 RUB’R NEK is an elastomer based product and is manufactured in a single production process where agglomerates, synthetic elastomers and plasticizing resins are mixed together. It is protected by a film which keeps the surface clean and does not alter its colloidal capacity. The film must be removed just before use. 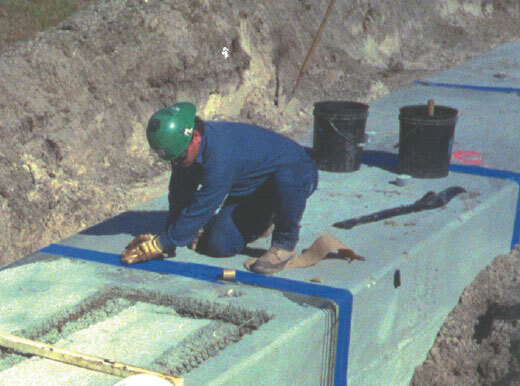 -	connection joints for concrete bridges.